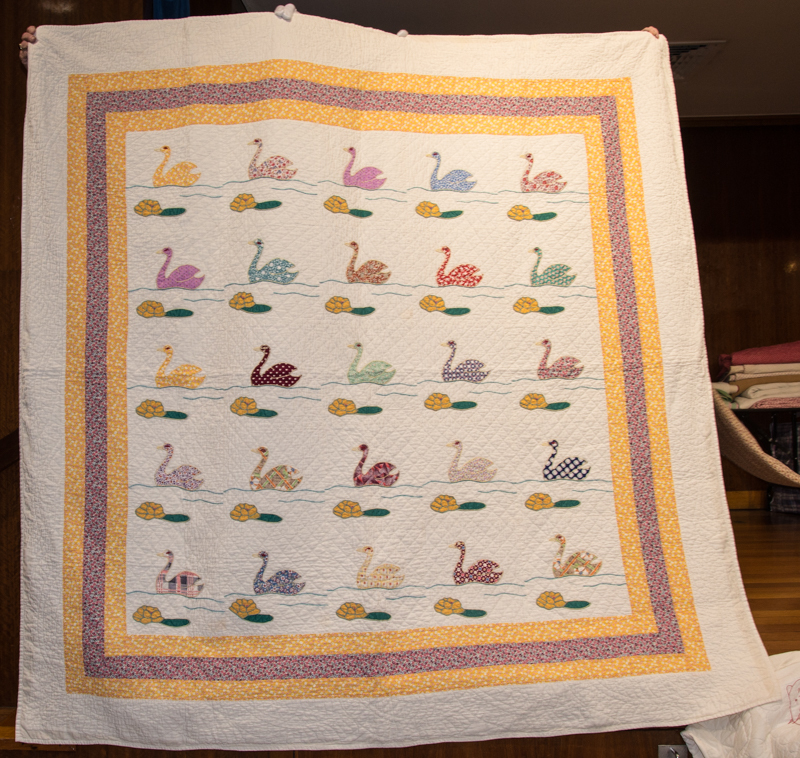 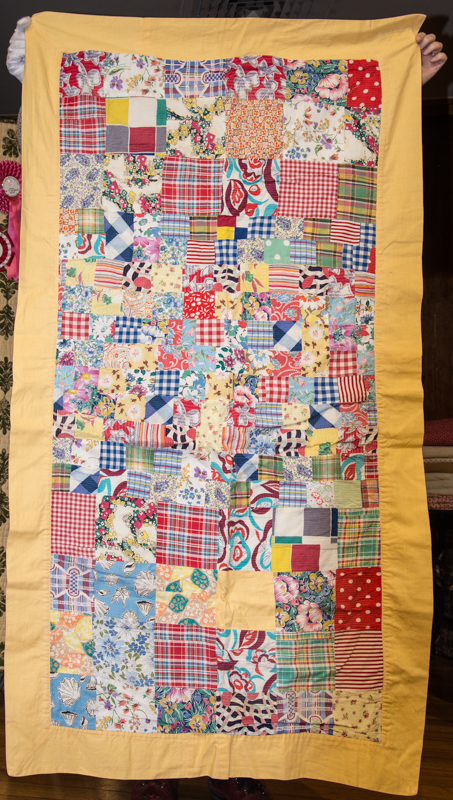 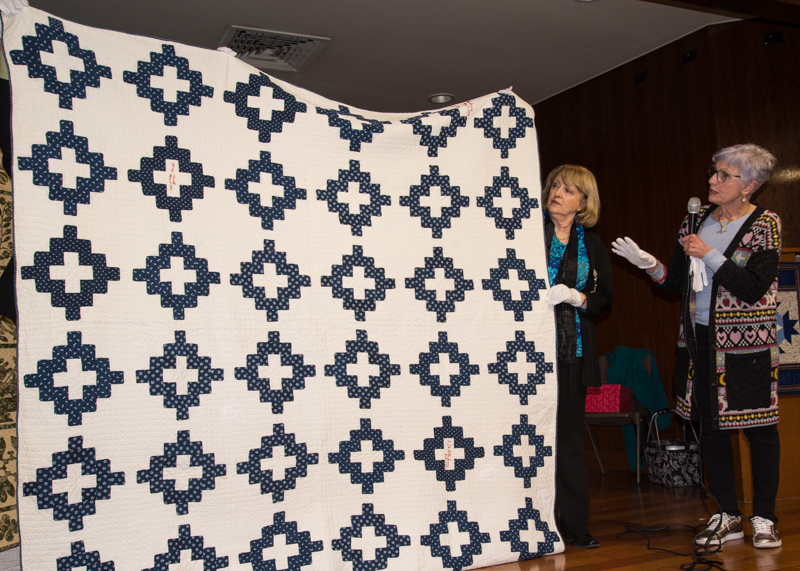 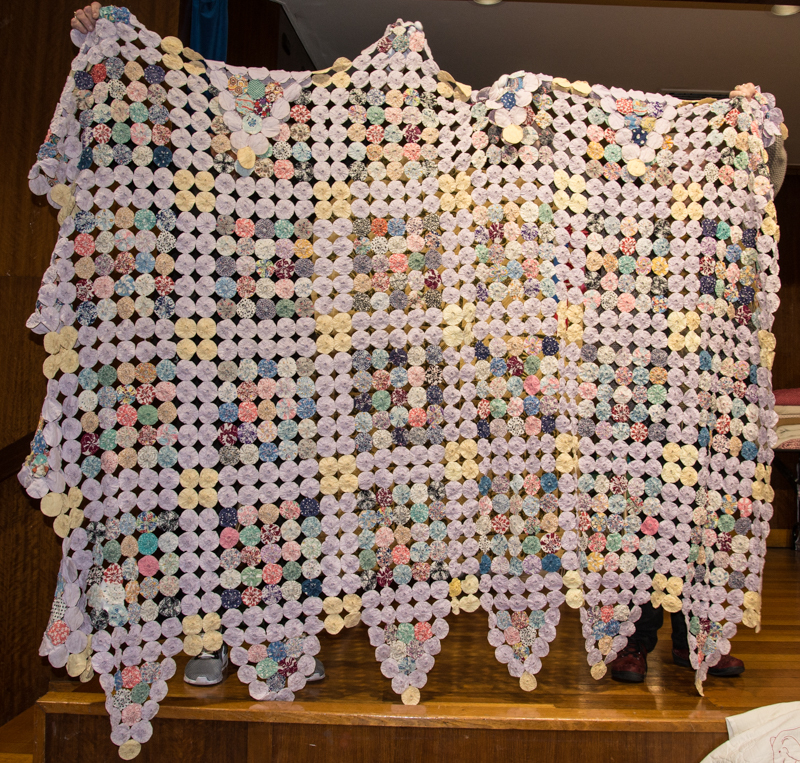 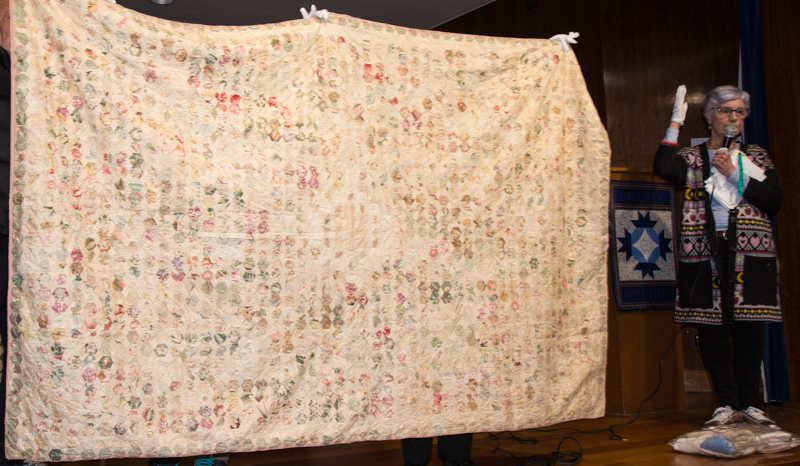 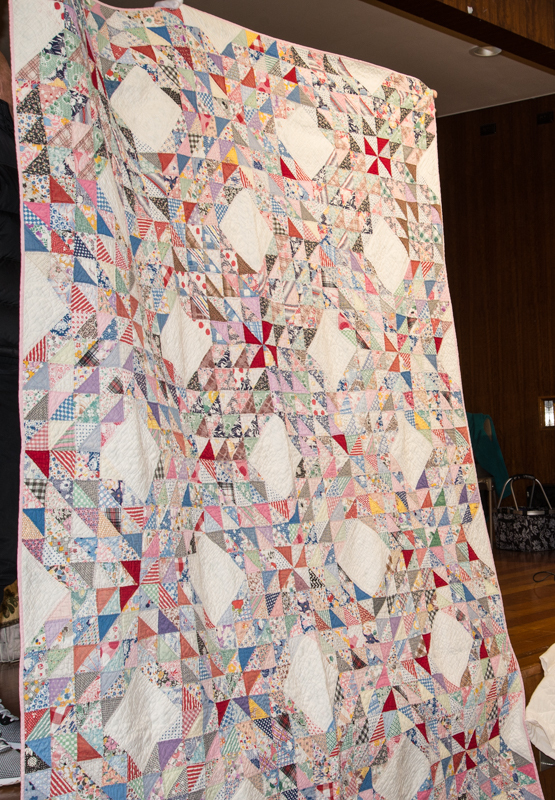 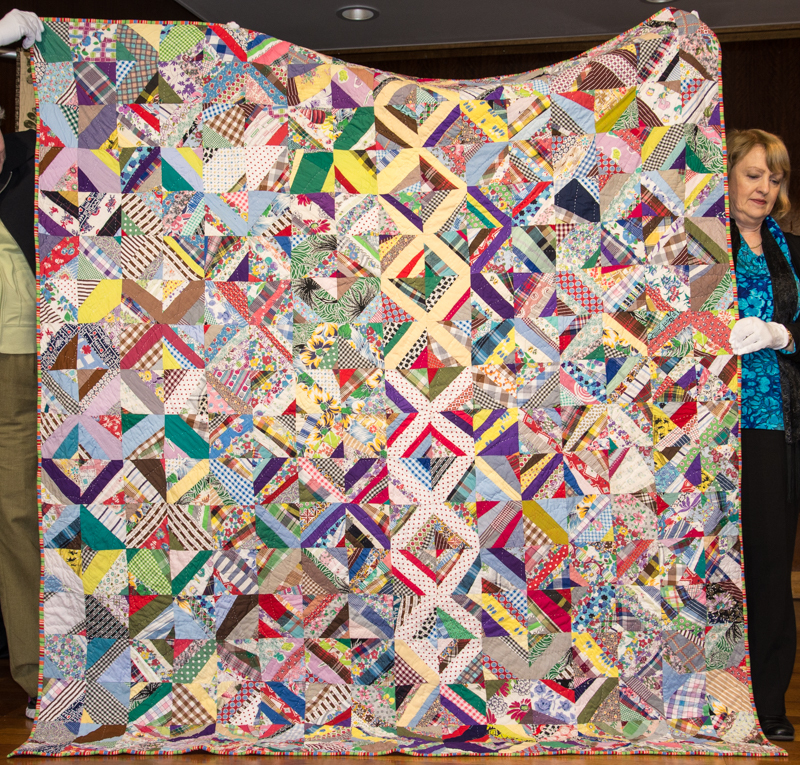 We were very fortunate to have Janette McInnes show a large selection of antique and vintage quilts and tops from her collection at our August Meeting. 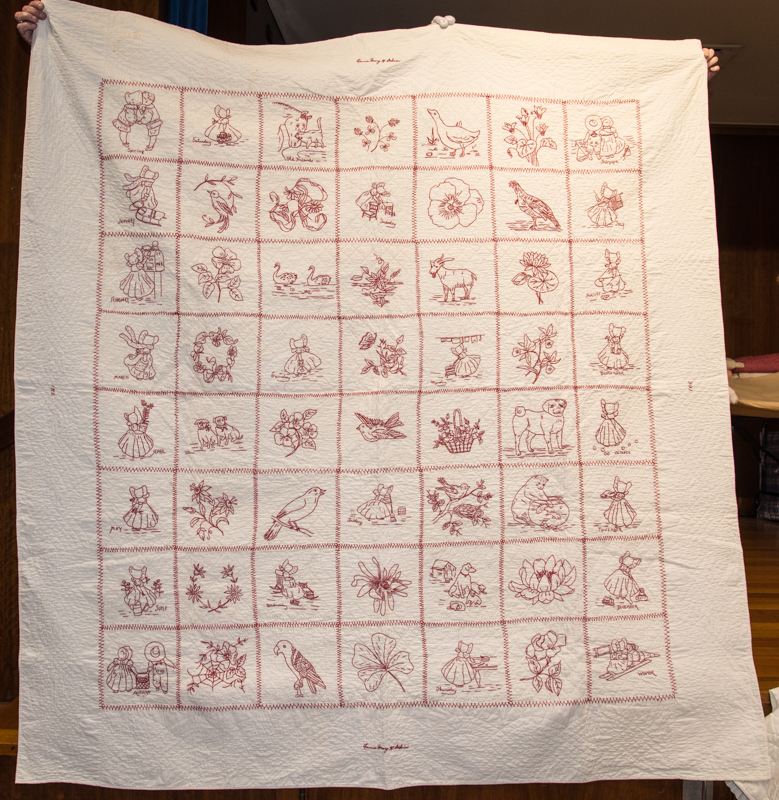 Here they are again, with Janette’s kind permission. 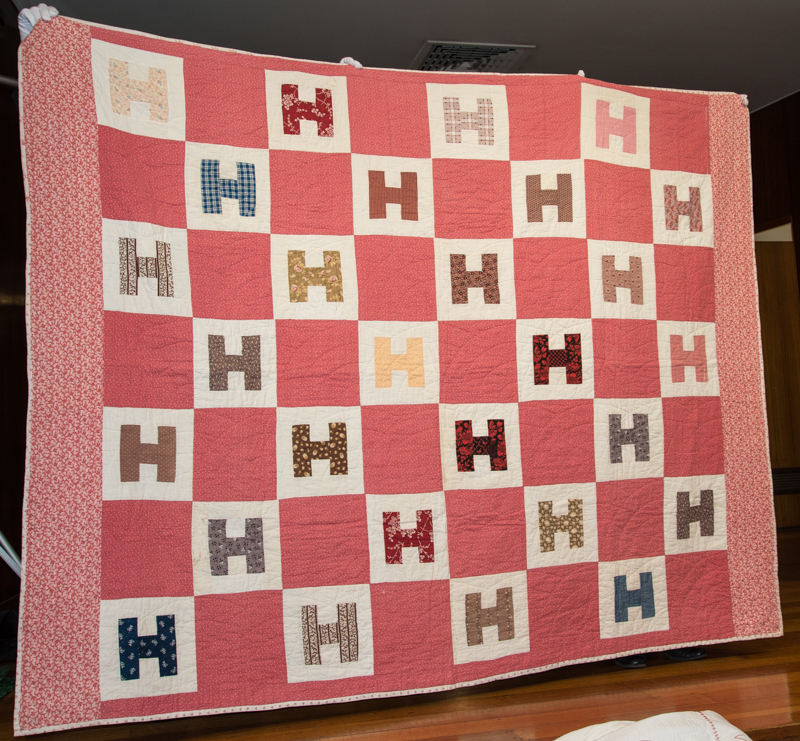 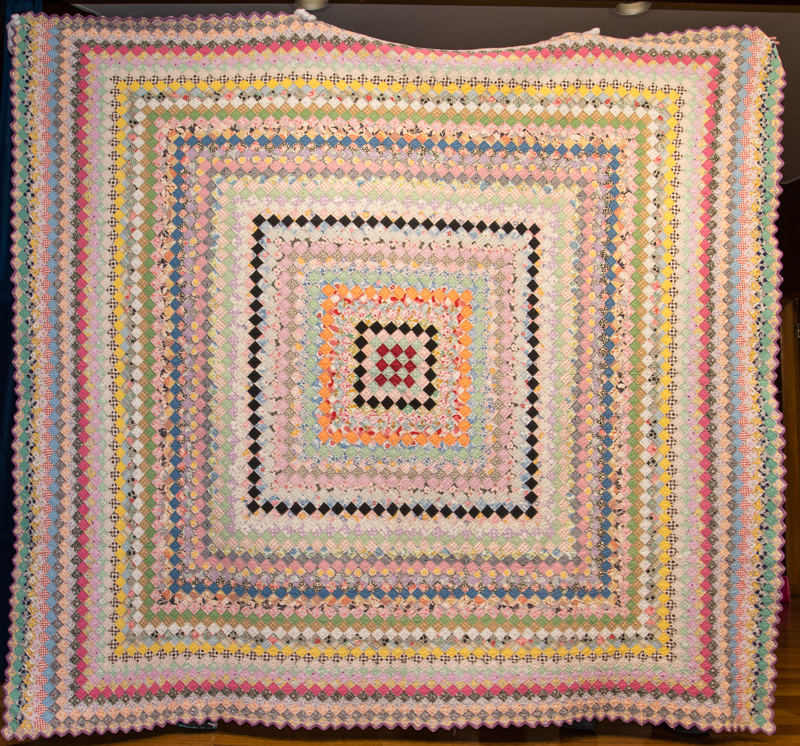 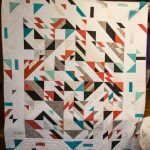 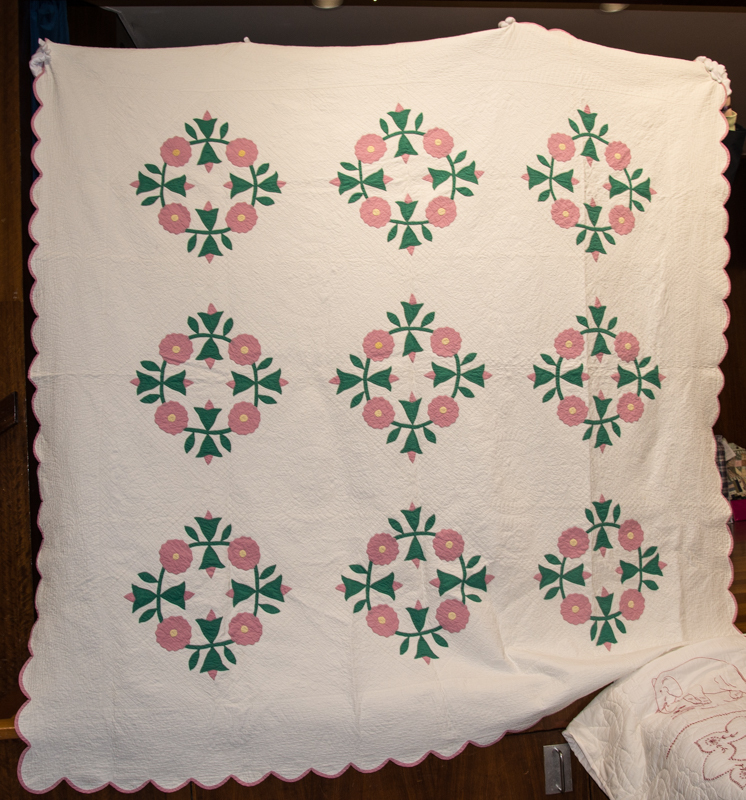 There are 24 quilts in the slide show. 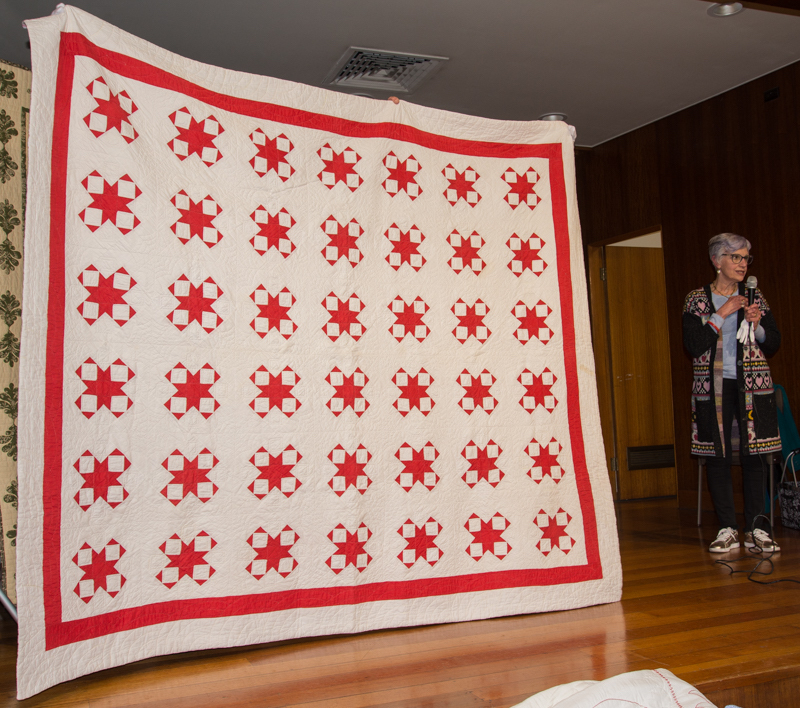 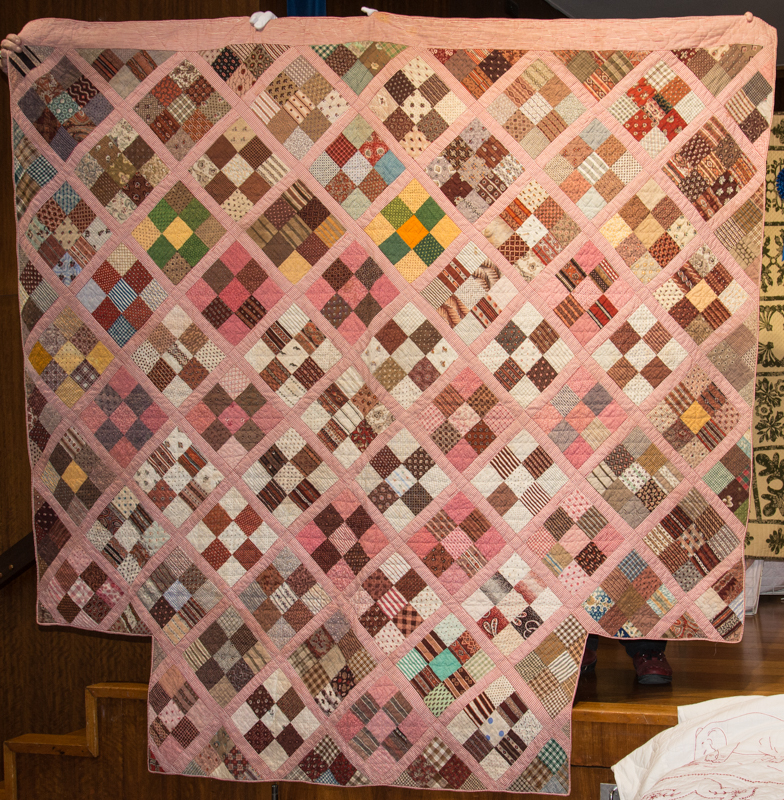 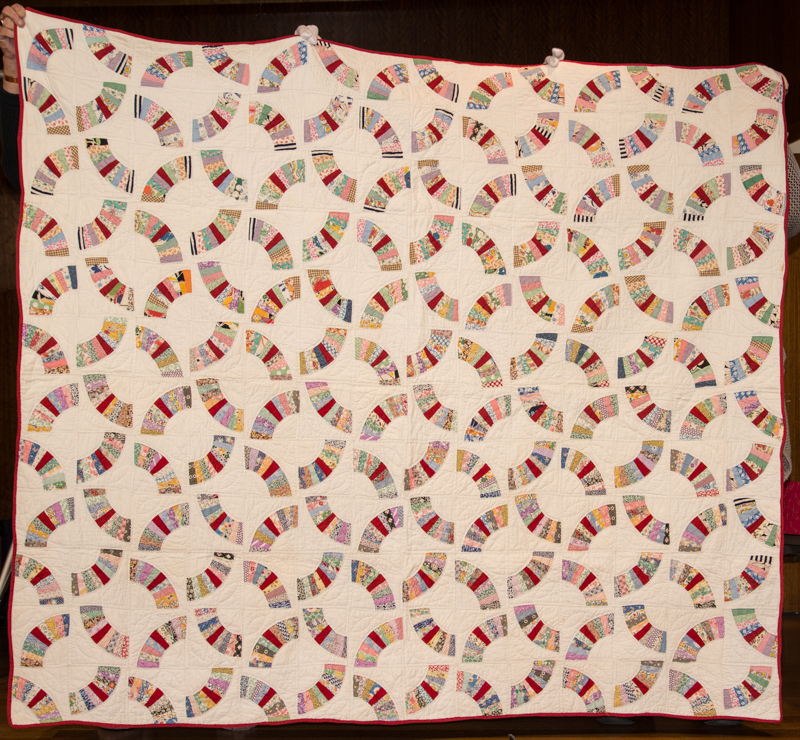 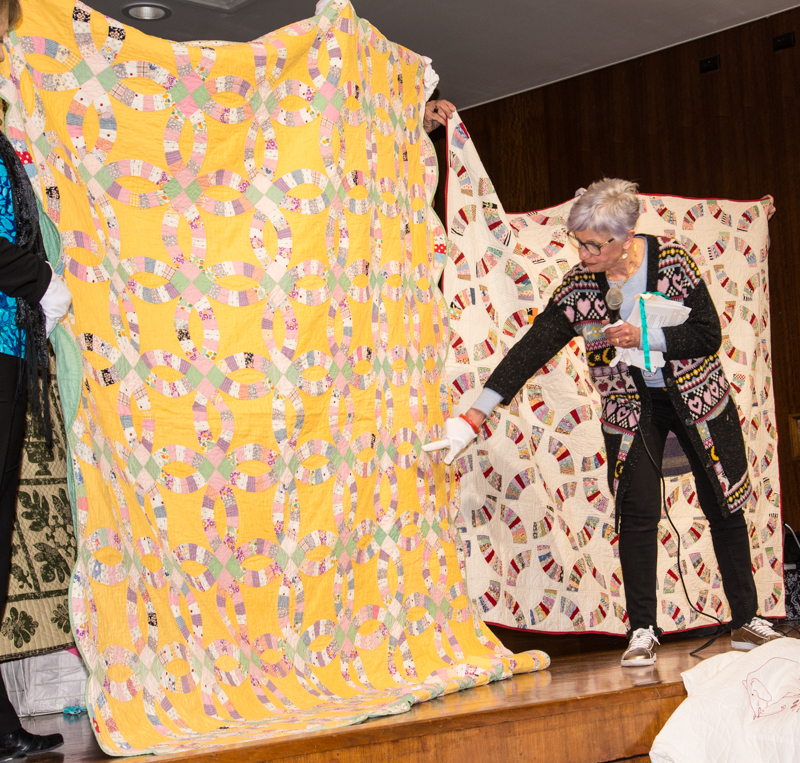 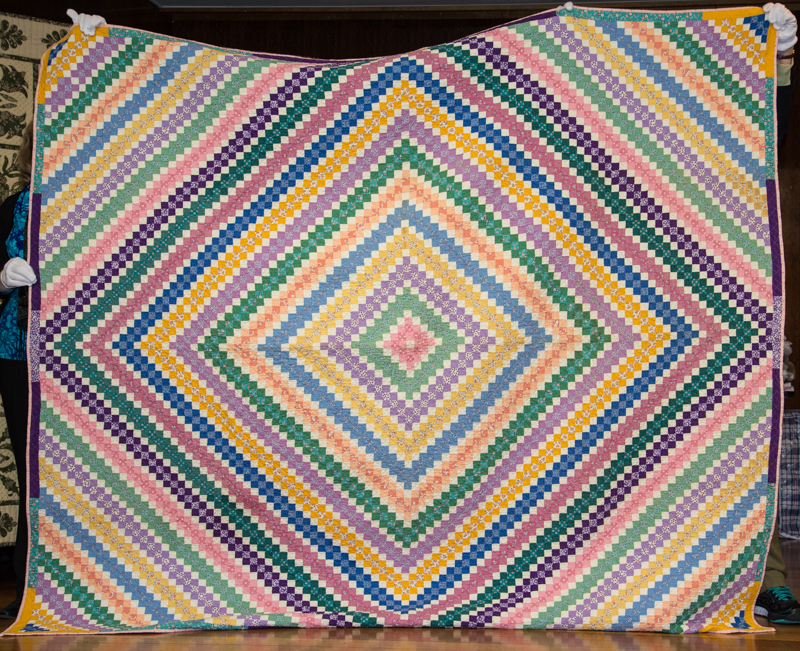 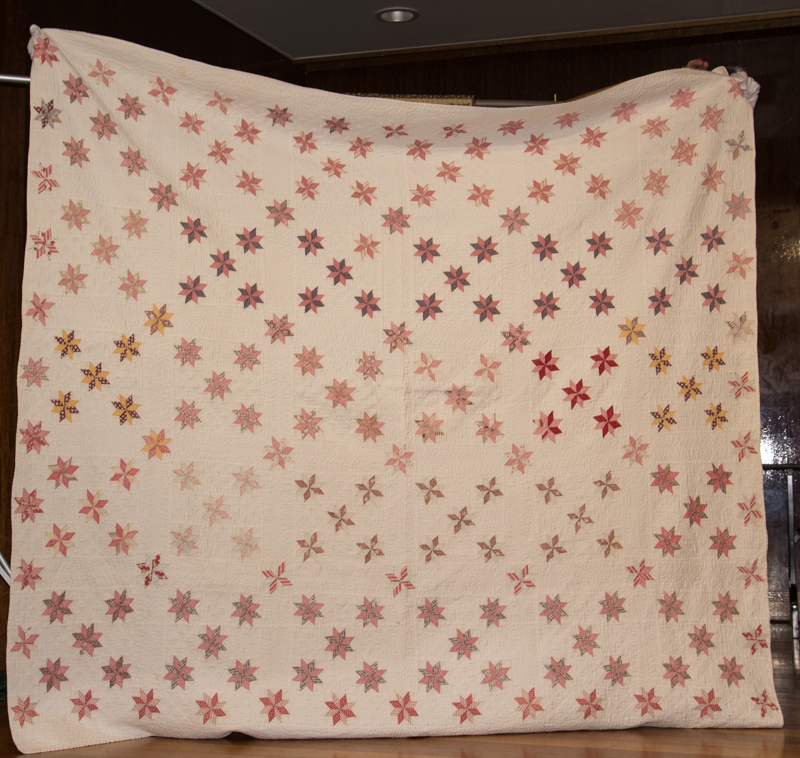 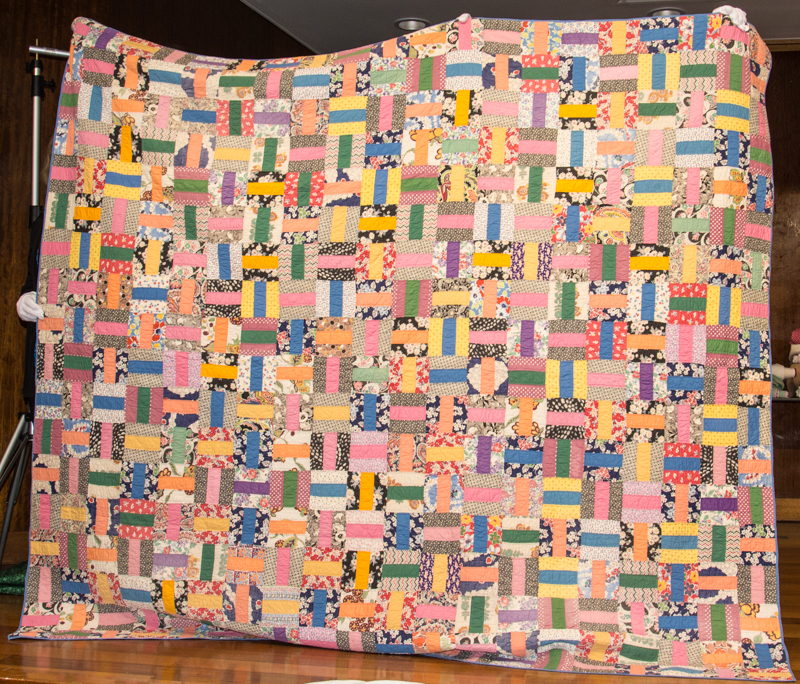 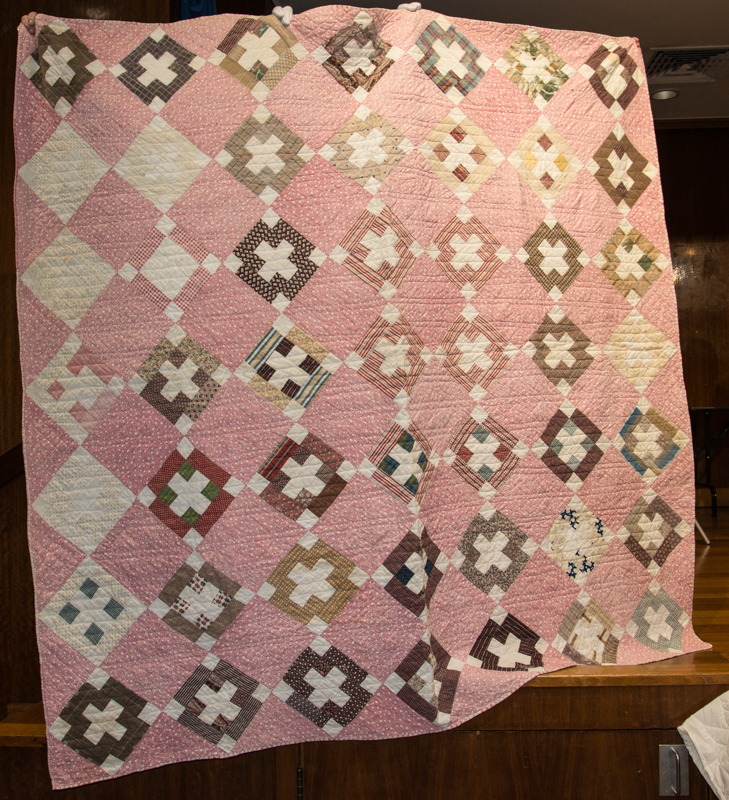 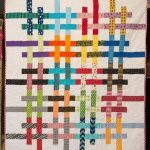 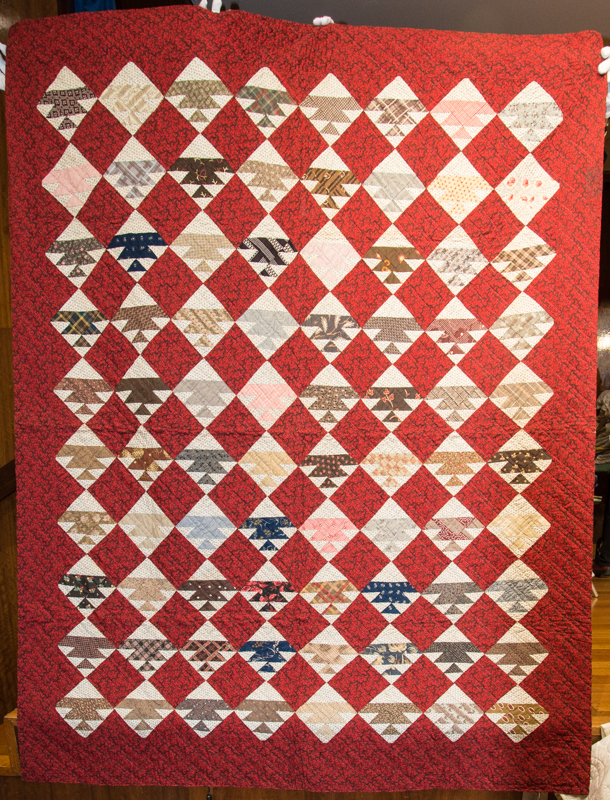 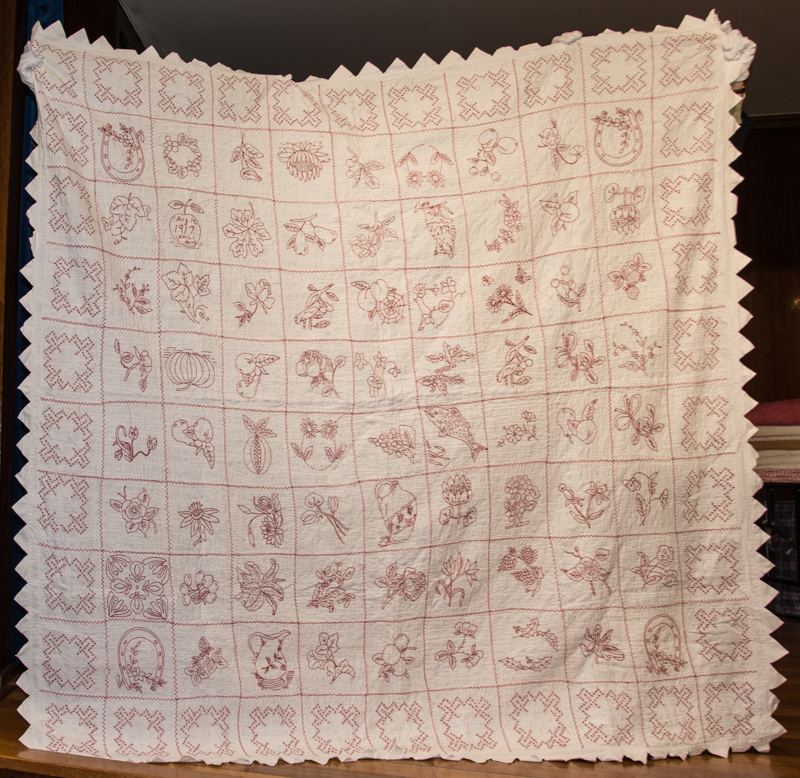 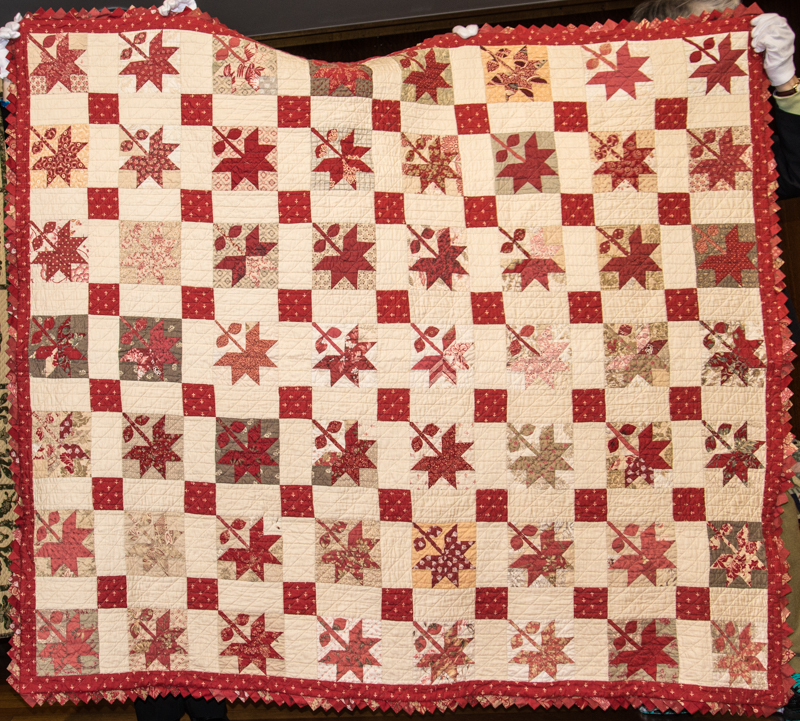 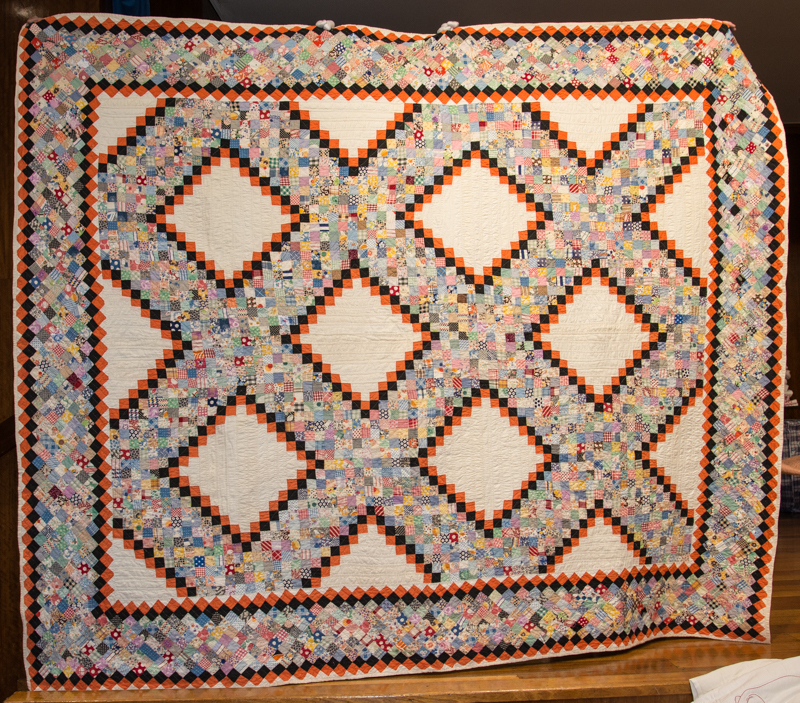 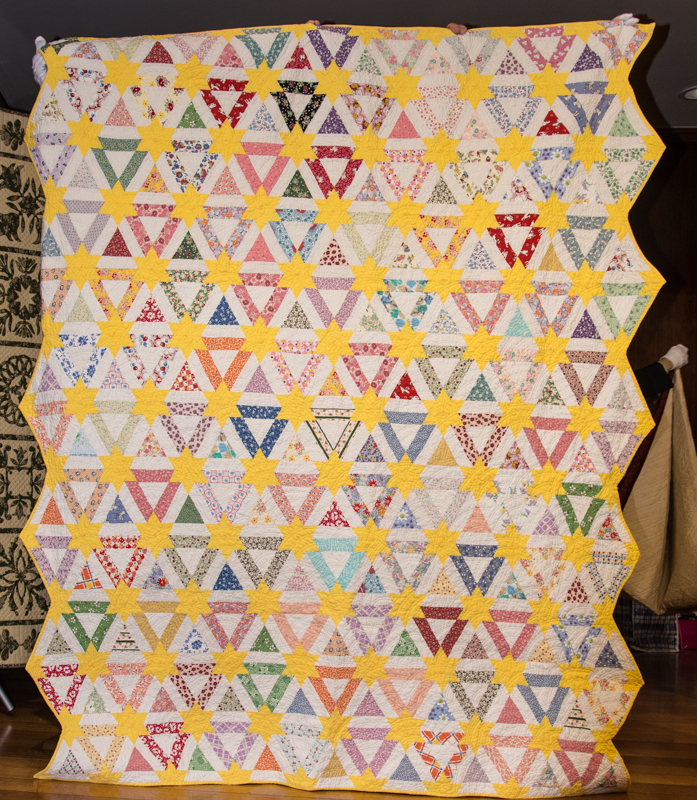 Read about Janette’s collection, the research she has done on each new acquisition and how she restores her quilts at her website The Plain Needlewoman. 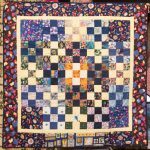 Only three to show this month, but each one worth a look, please click on the small image to read what the maker had to say.